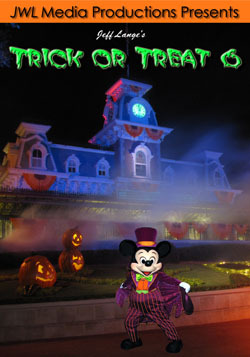 « Trick or Treat 6 (Mickey’s Not So Scary Halloween Party 2009) Bonus while supplies last. 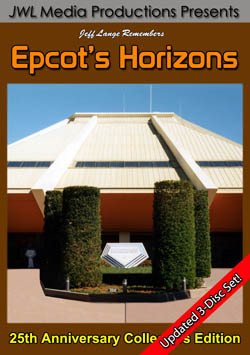 We have video that includes the new PeopleMover spiel, courtesy of Mousesteps.com. There are many differences with the new wording, including the removal of “Paging Mr. Morrow“. 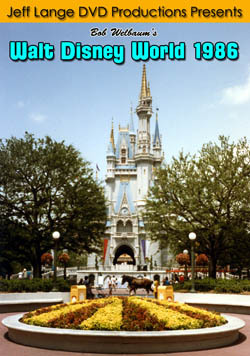 Also, instead of mentioning “The City of Tomorrow“, the Epcot model is referred to as Progress City (below, left). 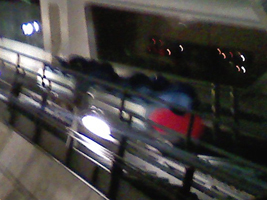 The PeopleMover does go through Space Mountain, which is now testing (below, right). There is still quite a bit of work at the front of Space Mountain (below, left) and at the bathroom area nearby where the old Skyway station stood (below, right). 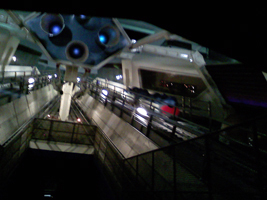 Another shot in front of Space Mountain (below, left) and an Imagineer exits the PeopleMover (below, right). 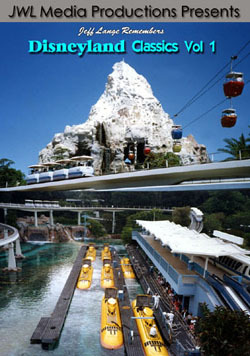 Video #1 – New PeopleMover Spiel, Part 1 – This is the new PeopleMover spiel, you’ll notice that “Mr. Tom Morrow” is no longer mentioned. 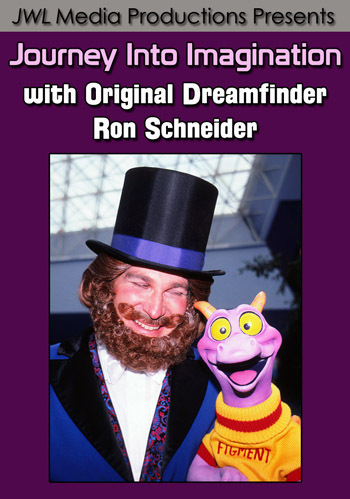 Video #2 – New PeopleMover Spiel, Part 2 – This is part 2 of the new spiel. 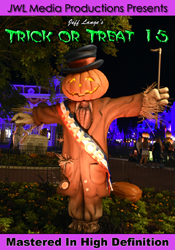 I have just released the latest edition of my Trick or Treat series featuring the 2009 Mickey’s Not So Scary Halloween Party! 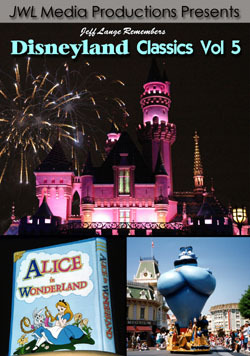 Jeff Lange takes you back in time to experience this second in a series of DVDs featuring vintage parades from the “Happiest Place on Earth”, Disneyland!. 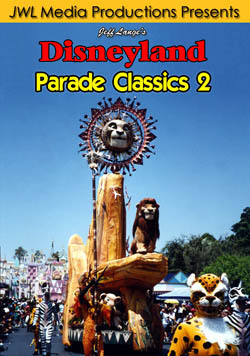 Features the following classic Disneyland parades: Aladdin’s Royal Caravan (1993), The Lion King Celebration Parade (1994), Hercules’ Victory Parade (1998) and The Mulan Parade (1998)! 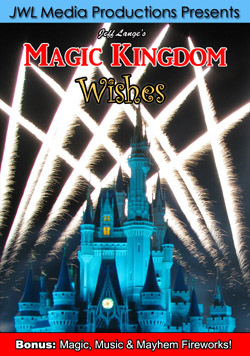 Also available: Jeff Lange’s Disneyland Parade Classics Vol 1, Jeff Lange’s Magic Kingdom Parade Classics Vol 1 and Jeff Lange’s Magic Kingdom Parade Classics Vol 2.